There are several designs for garage interiors. You can keep your garage interior as a simple space for your vehicles, or you can turn it into a storage and workshop spaces, as well. If you have children and they own bicycles, you can keep these wheeled toys on the garage through wall mounts. Your garage wall can also be used to hold your tools, portable equipment, and other items that you do not regularly use. Apartment garages are ideal for homes that require additional sleeping spaces that can be built over the garage. 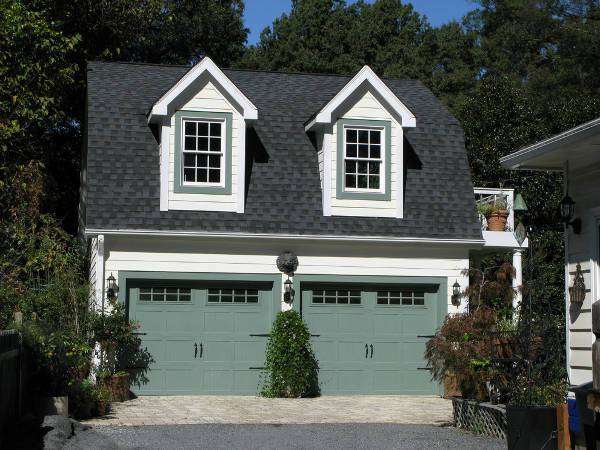 This kind of garage plan also allows a family to extend their living spaces. 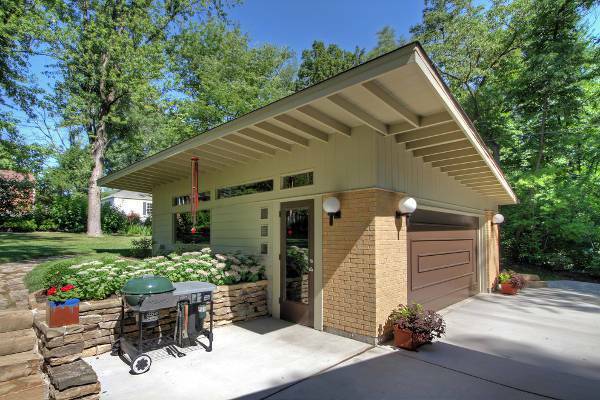 The structure over the garage can also be used as a workshop or a guest room. 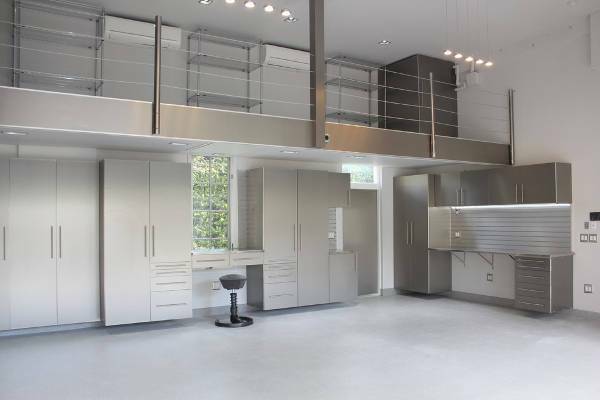 When it comes to garage cabinets, the best options are those that are built in and hanging. Since floor space is very important for garages, all storage space, like cabinets, should be installed on the walls and not touching ground. If you have a wall with windows, you can install low cabinets below the windows. 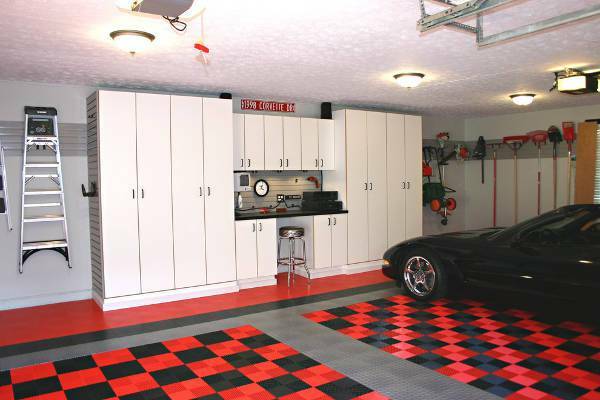 The floor design of your garage is an important factor to consider. There are several materials used to make sure that your concrete garage floor will be able to withstand the test of time. This means that you need to choose one that would fit your needs, preferences and budget. 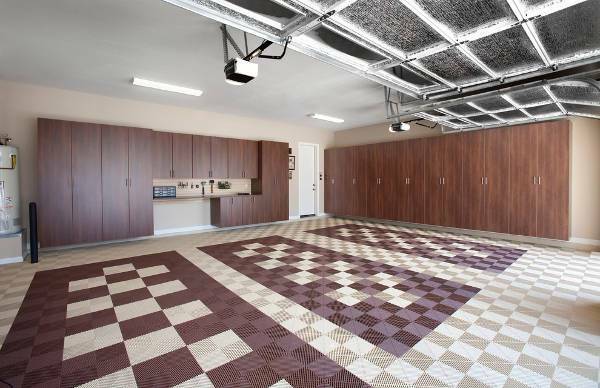 Some of the most common garage flooring options include; concrete stain, concrete sealer, epoxy paint, rubber tiles, sheet vinyl, and carpet tiles. Even if you only have a small space for your garage, you can still make it look as good as the rest of your home interior. The best thing you can do is to make use of every available space. The walls of a small garage are best as storage by installing hook organizers and wall mounts. It is also a good idea to incorporate hanging cabinets to save floor space for the vehicle. For garages that require separate roofing from the rest of the house, the best option is the shed roofing style. It is important to understand that there are features that should be included in the roof installation, including; weather-resistant lumber for durable roof foundation, rafter, truss, sheathing, underlayment and roof covering (shingles). 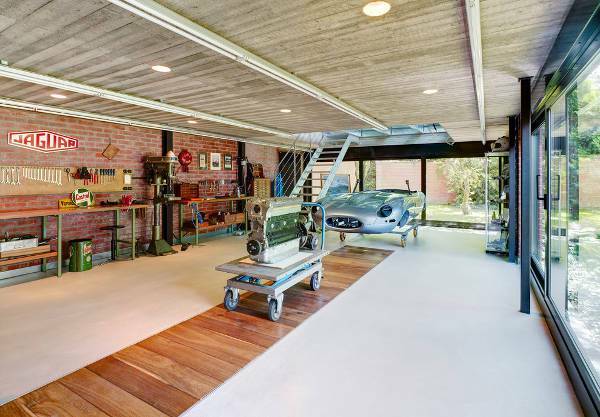 Using a part of your garage for another purpose than for vehicle storage is a great space-saving idea. Putting an office inside your garage is possible, all you need is that extra space (on a corner would be the best) for your desk and other office basic needs. Garages need to be effectively illuminated, especially so if they are also being used for other purposes – like an office, storage, mudroom, laundry room, workshop or gym. Fluorescent lighting is the best options for a garage-workshop. Recessed lighting makes any space look good and it can even light up every single nook and cranny. 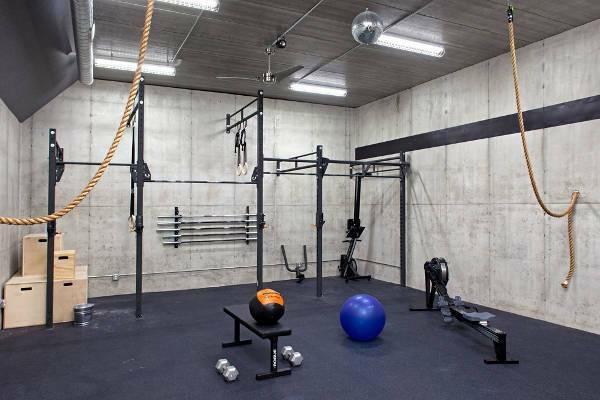 The multi-functionality of a garage does not stop with gym, mudroom, workshop, office or storage space. 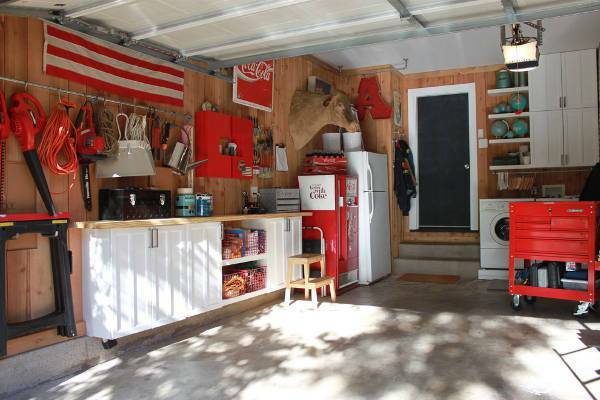 A part of a garage can also be used as a laundry room. 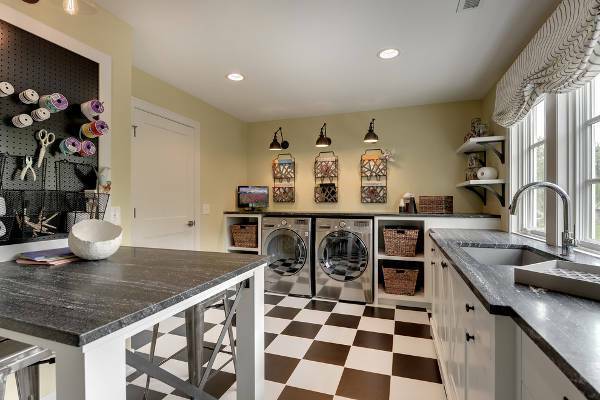 Designing a laundry room inside a garage means dedicating one particular wall space for the washing machine, dryer, cabinets for detergents and other laundry needs and clothes racks. 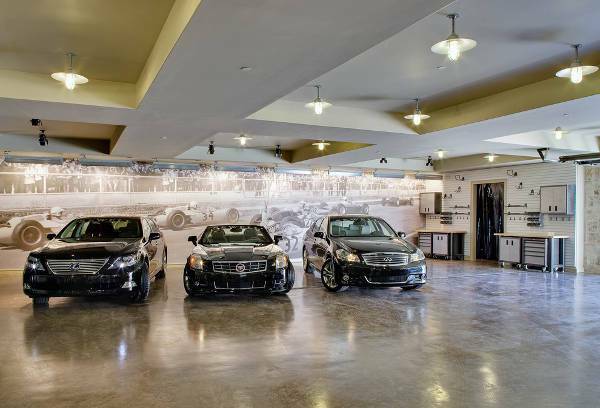 For families with more than one vehicle, the L-shaped garage design is the best option. One wing is dedicated for the cars (probably each car can have its own cubicle) and the other wing can be used for other purposes (like a gym, or a workshop). Garage sheds are detached structures that are ideally used to store your car and your gardening tools and equipment. 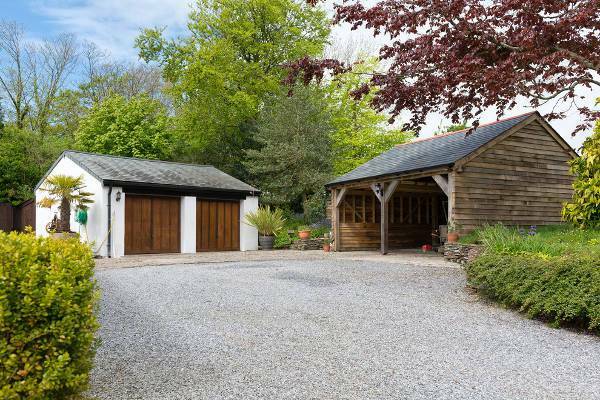 This a garage style designed with two doors – the main one for the cars and a side or back door for the shed entry. 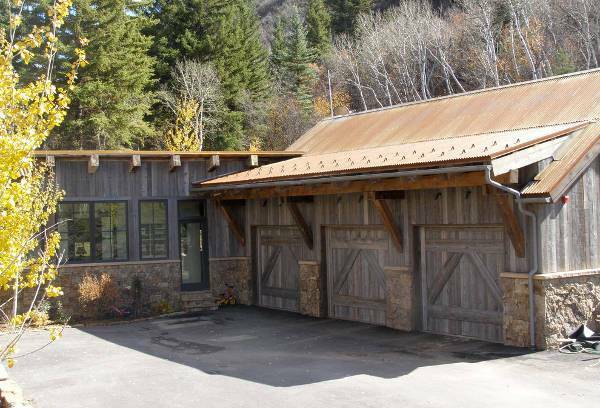 An outdoor garage is a simple structure with four foundations and a roof. It lacks a complete set of walls and a door. This is an ideal garage design if you have no option to make a home building extension for the garage. 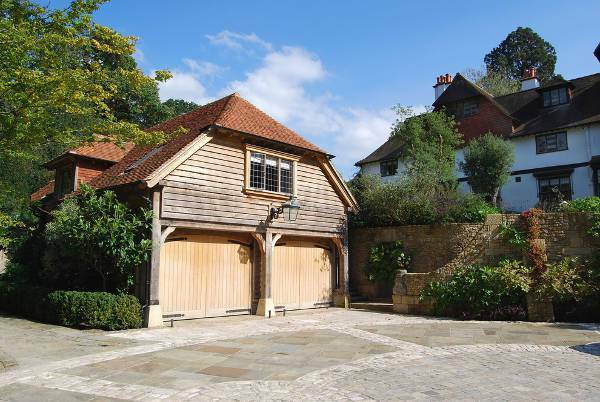 A garage is an important part of a house. It provides a safe and secure storage of parking space for your vehicle/vehicles. 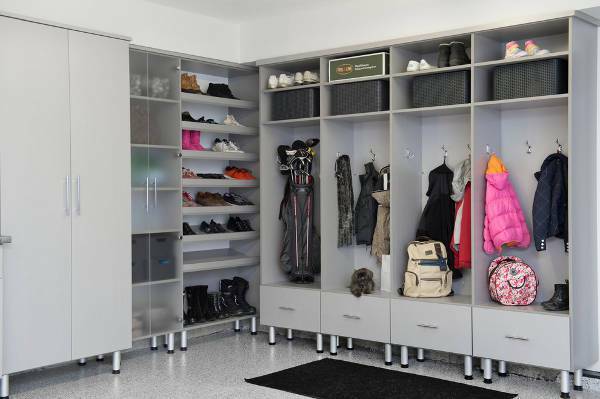 It can also be used for other purposes like a workshop, mudroom, gym, office or a laundry room. 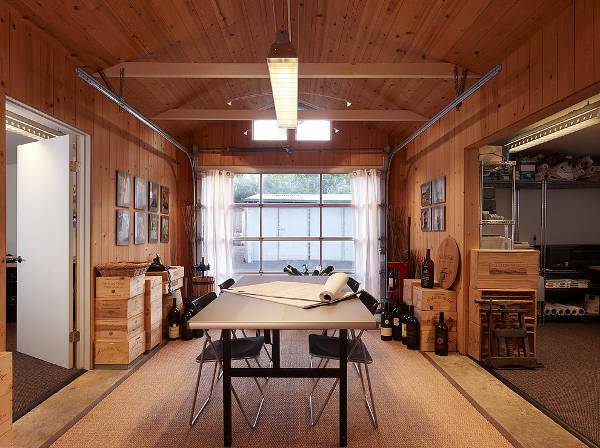 In some cases, a guest room or additional bedroom can also be included in the garage design.